Thank you so much for joining me in this blog hop today! I’ve teamed up with 11 other extremely talented bloggers to share our Easter crafts on a budget. Each of us was given a budget of no more than $10 and challenged to create an Easter inspired craft using items from the dollar store or dollar section of our local stores. If you have any budget-friendly Easter crafts to share, please add it to the link-up at the bottom of this post so it can be seen on all of our blogs! Today I’m sharing my DIY Easter Basket free crochet pattern. I used yarn from my large yarn stash for this project, but it will cost less than $8 if you buy the yarn. I love beautiful baskets, and spring is the perfect time of year to make a DIY Easter Basket. 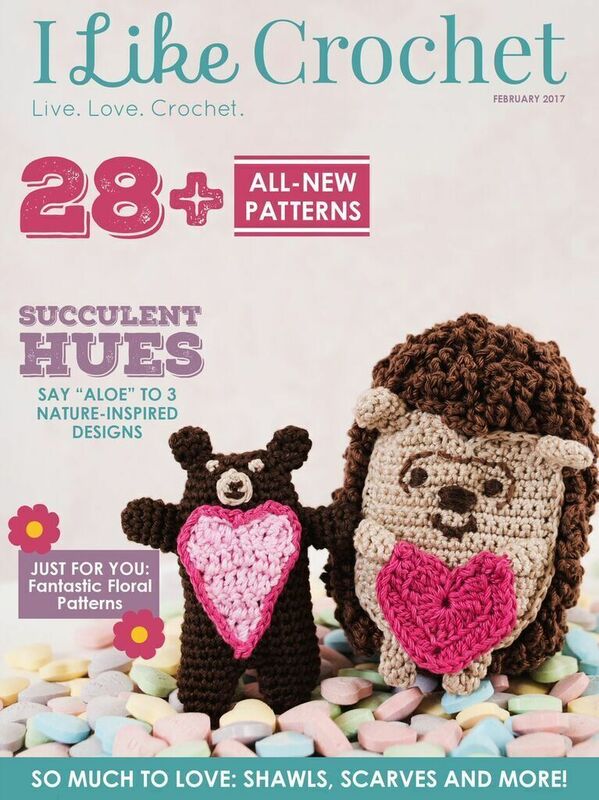 I’m using Red Heart® Super Saver® yarn from my large yarn stash to crochet this versatile yet beautiful basket. The basket is worked as one piece: Crochet the bottom first followed by the basket’s sides. One round is reversed for a long tie, but this can easily be replaced with a solid row of single crochet. I finished the basket with a reverse single crochet border, one of my favorite crochet stitches. Single crochet: Insert hook into st, yo, draw up a loop, yo, draw yarn thru both loops on hook. Reverse single crochet (also called crab stitch): insert hook into the right of st, yo, draw up loop back to the front, yo, draw loop thru both loops on hook. 2. Work pattern holding 2 strands of yarn together. 3. Unless stated do not turn after each round when working the bottom of the basket. 4. 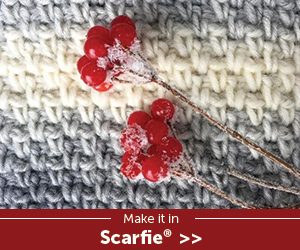 Use a stitch marker to mark last st in each round. Move marker up as you complete each round. 5. The basket is worked as one piece. 6. If desired, make a solid basket by replacing ROUND 28 with a round of single crochet. With crochet hook, ch 4. Join with sl st to first st.
RND 1: Ch. 1, 6 sc in ring. Join with sl st to first sc. Insert st marker in last st.
RND 2: Ch. 1, 2 sc in each st. Join with sl st to first sc (12). RND 3: Ch. 1, * sc in next st, 2 sc in next st *. Repeat from * around. Join with sl st to first sc (18). RND 4: Ch. 1, * sc in next 2 sts, 2 sc in next st *. Repeat from * around. Join with sl st to first sc (24). RND 5: Ch. 1, * sc in next 3 sts, 2 sc in next st *. Repeat from * around. Join with sl st to first sc (30). RND 6: Ch. 1, * sc in next 4 sts, 2 sc in next st *. Repeat from * around. Join with sl st to first sc (36). RND 7: Ch. 1, * sc in next 5 sts, 2 sc in next st *. Repeat from * around. Join with sl st to first sc (42). RND 8: Ch. 1, * sc in next 6 sts, 2 sc in next st *. Repeat from * around. Join with sl st to first sc (48). RND 9: Ch. 1, * sc in next 7 sts, 2 sc in next st *. Repeat from * around. Join with sl st to first sc (54). RND 10: Ch. 1, * sc in next 8 sts, 2 sc in next st *. Repeat from * around. Join with sl st to first sc (60). RND 11: Ch. 1, * sc in next 9 sts, 2 sc in next st *. Repeat from * around. Join with sl st to first sc (66). RND 12: Ch. 1, * sc in next 10 sts, 2 sc in next st *. Repeat from * around. Join with sl st to first sc (72). Do not fasten off. RND 13: Ch. 1, turn work, sc in flo of next st and in each st around (72). Mark last st with st marker. Weave in tail of beginning ch. The bottom of the basket will now be the inside of the basket. RND 14: Ch. 1, turn work, sc in next st and in each st around. Join with sl st to first sc (72). Repeat last round for RNDS 15-27. RND 28: Ch. 1, turn work, *sc in next st, skip next 2 sts, ch 2 *. Repeat from * around. Join with sl to first sc (72). RND 29: Ch. 1, turn work, * sc in next st, 2 sc in ch 2 sp *. Repeat from * around. Join with sl to first sc (72). RND 30-31; Ch. 1, turn work, sc in next st and in each st across . Repeat from * around. Join with sl to first sc (72). RND 32: Do not turn work from the previous round. Ch. 1, working backward, rsc in last st and in all sts around. Join with sl st to first rsc. Fasten off. Weave in loose ends. To make the tie, ch 126, leaving about an inch or two yarn tail at both ends. Hold last st, grab yarn tail and pull to secure last st. Repeat steps at the other end. Trim yarn tails to about 1-inch. Weave the tie in and out of the ch 2 spaces made in RND 28. Form a bow with remaining yarn. Machine wash in lukewarm water. Initial water temperature should not exceed 40°C or 104°F. Machine dry on normal heat. Tumble dry. Do not iron. No bleach product may be used. Most dry cleaning solvents may be used safely. Light blocking is all that’s needed for this project. Fill a spray bottle with a little cold water. Lightly spray sides of the basket. Use your fingers to shape basket. Now on to the Dollar Store Easter Craft Blog Hop! I love the handmade simplicity of an Easter basket like this! Such a neat idea! Adorable! Thanks for the pattern! This basket is so pretty. If I could crochet, I would make it. Thanks for sharing at Your Inspired Design Link Party #28. Cute basket, and I love the speckled eggs! Very clever, this basket is so neat. This is a precious basket and your photos are very attractive! Thanks for the instructions. I am still struggling with crocheting things that are round. But this is a project I would love to try. Even though Easter has passed, this basket can be used for so many things. Thanks for sharing this! Glad you like it! Stick with the crochet…it will work for you. I was the same way. I crochet years ago, stopped, then picked it back up a couple of years ago as a stress reliever. I have a ton of these baskets now and it amazes me how they all get full and used. They fit everywhere. Thank you so VEYR MUCH for joining us this week at the Fine Craft Guild’s linky party SHARE IT. A new party will open tomorrow (later in the day) – yahoo – and i hope to see you there again. I love the baskets too. I’m so addicted to crochet. Thank you. 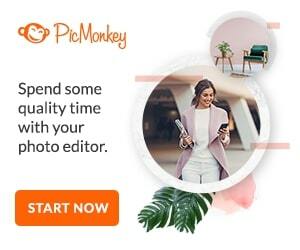 I’ll be glad to share with your FB group! You have such cute crochet projects. I can see this made in so many colors…very cute! Beautiful, thanks for sharing with Hearth and soul blog hop. pinning and tweeting.